Hellooooooo!!! I wanted to share with you guys 2 lovely DAILY linkups I will be participating in for the month of February.. This linkup is where you post a new lipstick....wearing the lipstick .. for each day of the month. The idea is to get those lipsticks you have buried away in your vanity or this gives you a reason to go out and get a few new ones to share with everyone! I love this idea and I totally have 28 lipsticks to share! And I am pretty sure lipgloss counts too! I know this might sound like a little much but you can take the pictures all in one day if you want and schedule them. I think I will do a lot of them over the weekends and post them daily. If you want to participate you have to head over here...and leave a comment under the blog post and let her know you are participating. 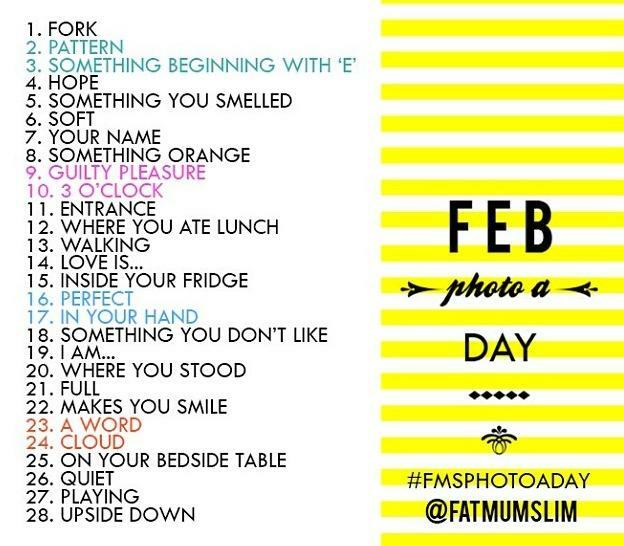 The next linkup I am participating in for the month of February.. is this Photo challenge. Every day you take a picture from the prompts above.. You can also sign up over at Hanging Off the Wire. Actually I don't think there is an actual sign up.. Just leave her a comment and let her know you are participating! I think both of these sound like a lot fun and tomorrow.. they start up!!!!!! Let me know too if you are participating in either of these so I can come check your pictures out too! 5 comments on "Fun February Linkups! " Very cool! Found you through the Friday Blog Hop! Love your blog. Oh, I am totally going to try this! Thanks for posting it. 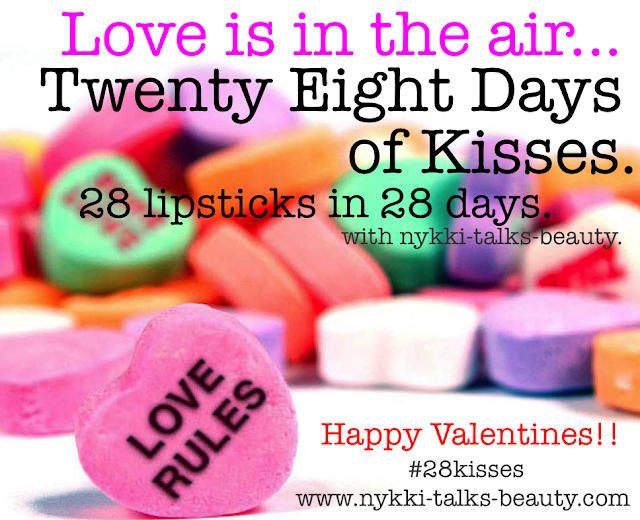 I'm really excited to see your posts for 28 kisses and the photo a day challenge! Hey there!! I'm a follower of your blog, Nicole from insidethemindofnicole.blogspot.com. 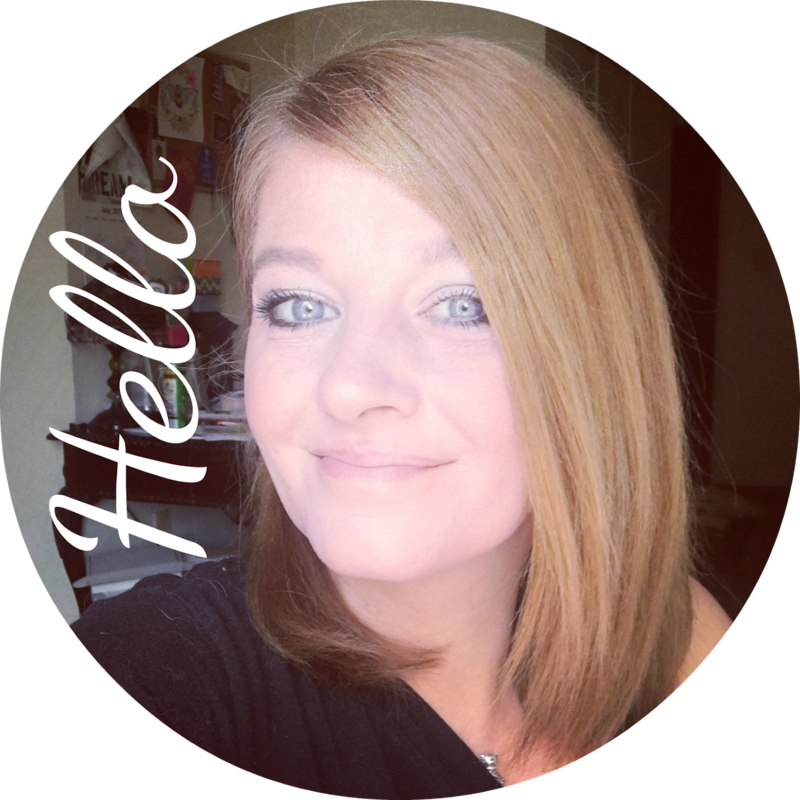 I wanted to do something for my blog and feature a little list of bloggers in a post (kind of how they do for sponsors), and wanted to see if you are interested? (I would have emailed you but didn't see an email address listed on your blog). If you're interested, please email me at nicolejs1983@gmail.com. Thanks so much!! @ Much Ado...Thanks so much! Nice to meet you! @ Stephanie..so far its been a lot of fun! @ Nykki...thanks for hosting! Its a lot of fun!